Even in races that should be an easy win, it is still important to be prepared for the worst. Minnesota’s 6th Congressional District is considered solidly Republican, with a Cook Partisan Voting Index score of R+10. 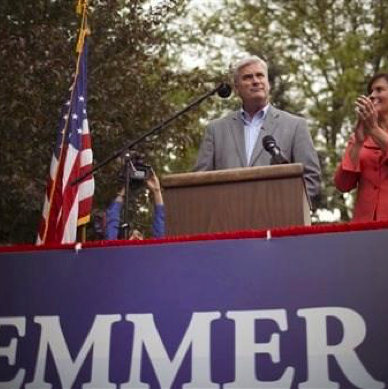 In the 2014 election cycle, however, Tom Emmer’s campaign took no chances with the open seat. The campaign commissioned us to produce a preliminary research report on their general election opponent in case the race became more contentious than anticipated. We produced a preliminary report on Emmer’s Democratic opponent and created a roadmap for potential further research, should it be necessary if the Democrat caught unexpected traction. In any race, you can never be careful enough. We helped inoculate Emmer’s campaign against being caught unprepared, giving his campaign team the peace of mind to focus on an Election Day victory. Emmer won by a comfortable 18 points. While the NRCC offers support for Republican congressional candidates, their standardized research books are often not enough. With 435 races, the NRCC has limited resources, time, and attention. If a candidate is in a tight race, they need someone who can augment the NRCC’s resources and tailor their services to the candidate’s specific timetable and needs. For Congresswoman Elise Stefanik’s 2014 race, we did just this. Functioning as a resource center for her and her campaign team, we provided ongoing support throughout the tight race. 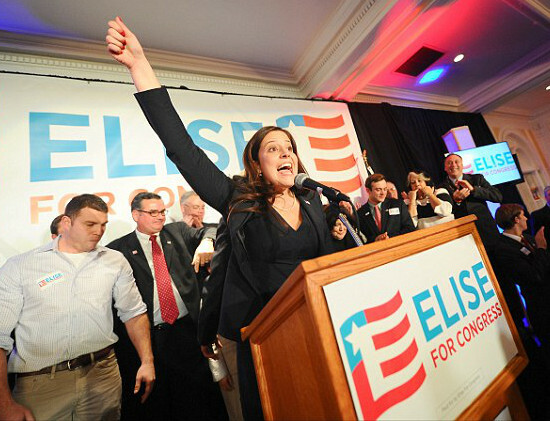 Through conducting background research, tracking recent developments, fact checking, producing supporting documentation, and providing advice on how to use the information that we found, we helped the Stefanik campaign win big. 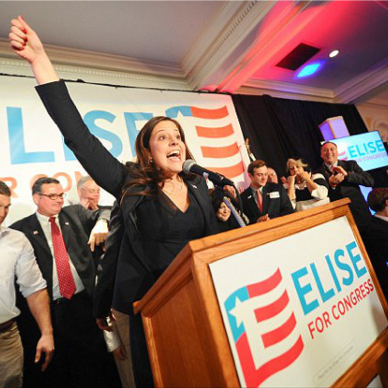 Predicted to be a close race, Congresswoman Stefanik won her seat by 20 points, becoming the youngest woman ever to serve in the U.S. House of Representatives. Facing multiple threats in the primary while working to prepare for the general election, Barbara Comstock and her team needed someone who could conduct research and respond to the campaign’s needs as the primary race and general election developed. It was cost prohibitive for Comstock and her team to produce books for all opponents, as priorities were likely to change due to the fluidity of the race. As the pioneer of modern opposition research, former Research Director at the RNC, and former White House investigator, Barbara Comstock knows the importance of rigorous research. 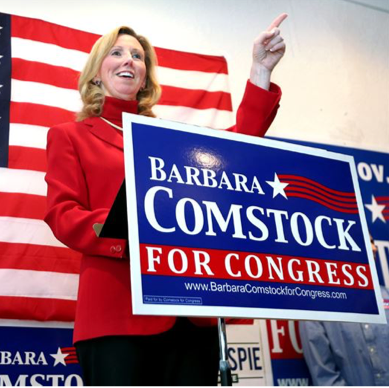 In hiring her research team for her 2014 congressional campaign, Comstock had the highest possible expectations. To fill this need, the Comstock campaign placed our services on retainer. With so many candidates in the primary, we helped Comstock and her team identify which candidates were a real threat and uncovered the hypocrisies and vulnerabilities of these candidates. We also made sure that the Comstock team was able to correct the records against the false and misleading attacks generated against her. When Comstock secured the Republican nomination, she was a top target of the DCCC. Several outside groups popped up throughout the race in an attempt to attack Comstock, including prominent national groups like the Democrats’ House Majority PAC, but also including lesser known groups like South Forward. We provided ongoing insights that allowed her campaign to expose these groups and their advertisements for what they really were – misleading attempts to get a Democrat elected. Through fact-checking, we ensured Comstock’s advertisements were accurate and effective. We also provided rapid response services to push back on the various personal attack ads launched on Comstock and brought to light the inaccuracies of her opponents’ advertisements. Additionally, we continuously monitored Comstock’s opponent, his campaign staff and allies to hold them accountable and take advantage of their vulnerabilities. With our continuous on-demand services, we helped the Comstock campaign every step of the way, resulting in a 16 point win for the Republican in a heavily Democratic-targeted district.